Robert Northfield is the #1 agent/team in Keller Williams MTD. Why would you work with anyone else? Robert Northfield is one of the most successful realtors in New Jersey. Consistently a Top Producer in sales and volume over the last ten years, Robert has built a reputation within the community as a consummate professional. Robert has represented some of the most successful residents in the area in the sale and purchase of their luxury properties. He is often sought out for his unique perspective on the market and has been featured in various publications and on T.V. Robert started his distinguished real estate career at Burgdorff Realtors in before the merger with Coldwell Banker Residential Brokerage in 2009. 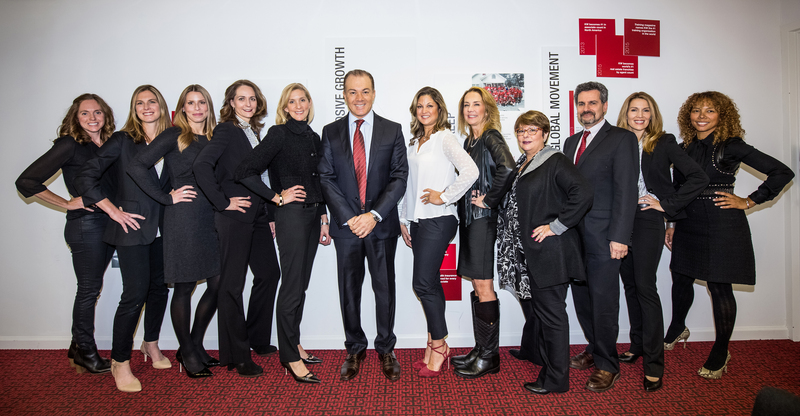 In January 2014, Robert and his team joined Keller Williams Realty, the fastest growing Real Estate firm. A company with over 150,000 agents and known for its innovation and forward thinking and consumer oriented focus. Robert has ranked in the elite Top Realtors in New Jersey for the past fifteen years. His unparalleled skills have been consistently acknowledged by the real estate community. Robert was named one of the top individual agents in the US for 2010-2017 sales transaction volume by RealTrends, Inc. and The Wall Street Journal. Robert was also ranked in the top 10 Realtors in NJ and the top agent in Essex County for number of houses sold in 2017. A resident of Essex county, Robert specializes in selling homes in Shorthills, Millburn, Maplewood, South Orange, Summit, West Orange, Montclair, Chatham, Madison and the surrounding towns. In addition, having owned several homes in Essex, Union and Morris counties over the years, Robert has often been called on to sell high end and investment properties in the area as well. If you are a Seller wishing to find out more about his unique marketing which combine skill and knowledge with the latest cutting-edge advertising technology, or if you are a Buyer wishing purchase your dream home, please e-mail or call Robert today at 973-544-8001.